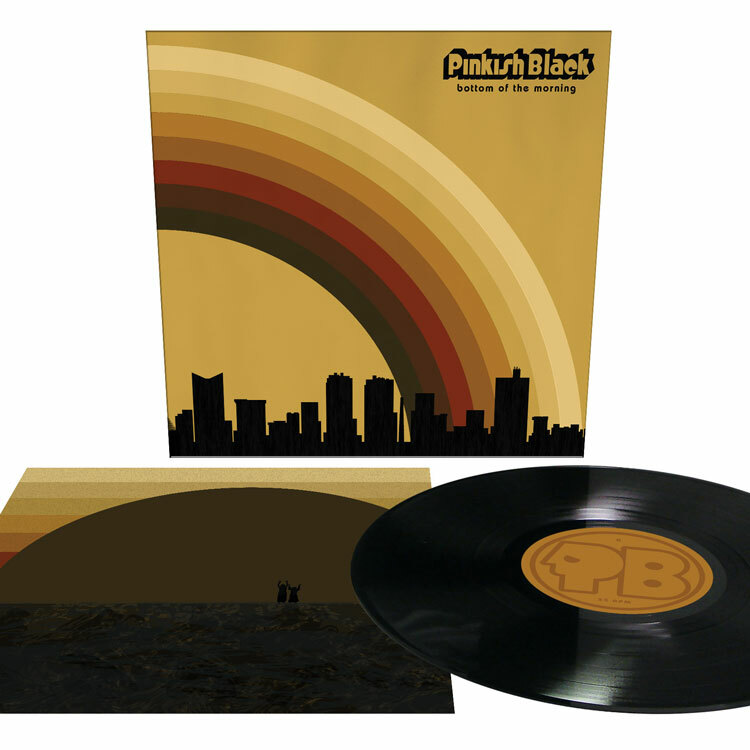 Pinkish Black Bottom Of The Morning 12"
Bottom of the Morning is Texas duo PINKISH BLACK's third album and Relapse debut. From the gothic, horror-movie-esque organ intro of opener “Brown Rainbow” to the wistful, fuzzed-out conclusion of final track “The Master Is Away,” Bottom of the Morning is simultaneously dark and catchy, dissonant and melodic, smothering audiences with heavy layers of distorted, repressive gloom that still end up as earworms despite their pessimism. It’s like if Mike Patton’s subconscious got into a knife fight with Goblin. 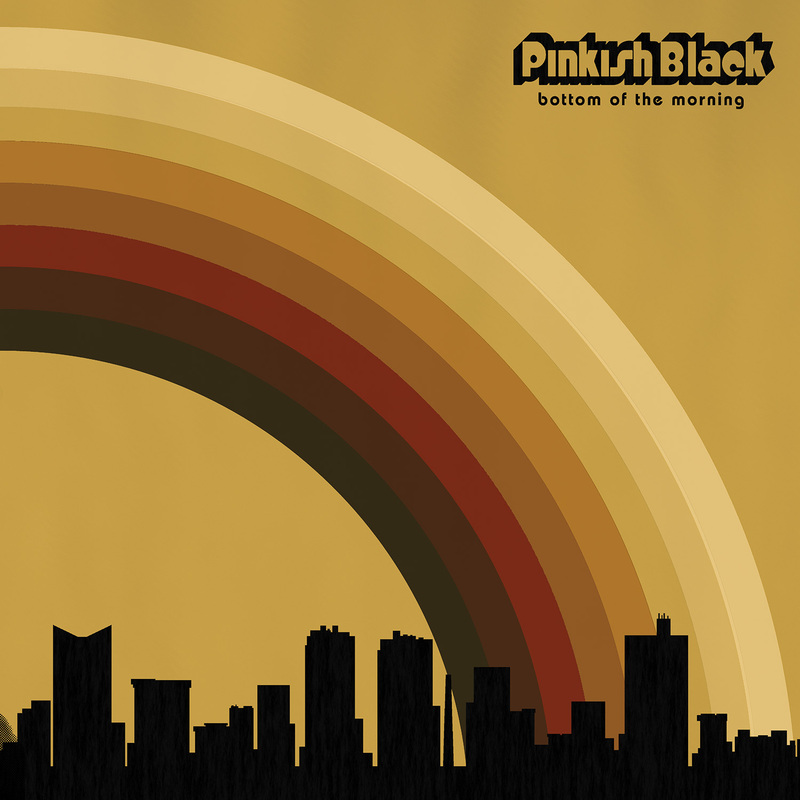 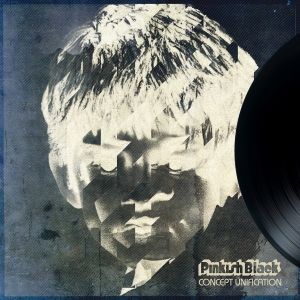 Recorded at Echo Lab Studios in Argyle, TX by Matthew Barnhart and mastered by James Plotkin (Khanate, Zombi), Bottom of the Morning stands to see PINKISH BLACK affirm themselves as one of the most interesting and far-thinking duos currently active in the heavy music scene.